Here you can find more information about the artists that Bestroke works with, to produce authetic gifts. Our artists are handpicked to ensure the quality of their work. 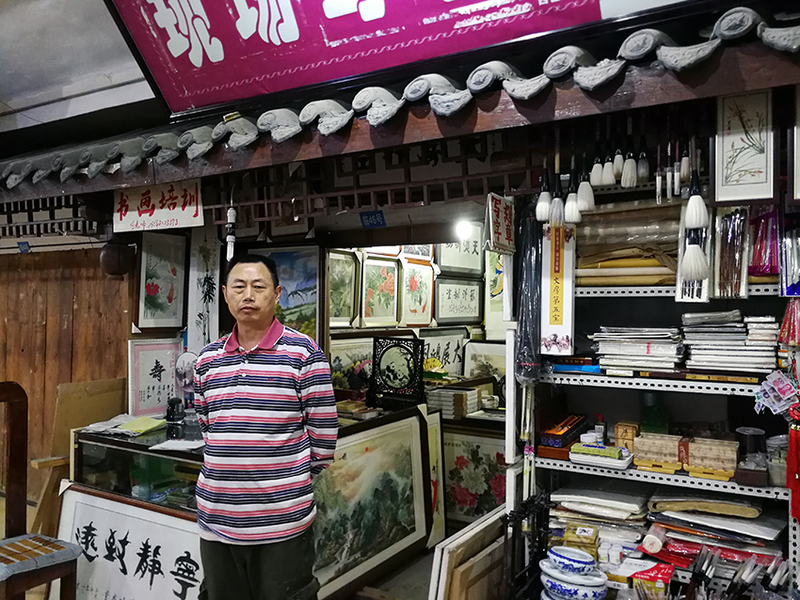 We're delighted to introduce our first artist: Master He (pronounced "her") 何师傅. 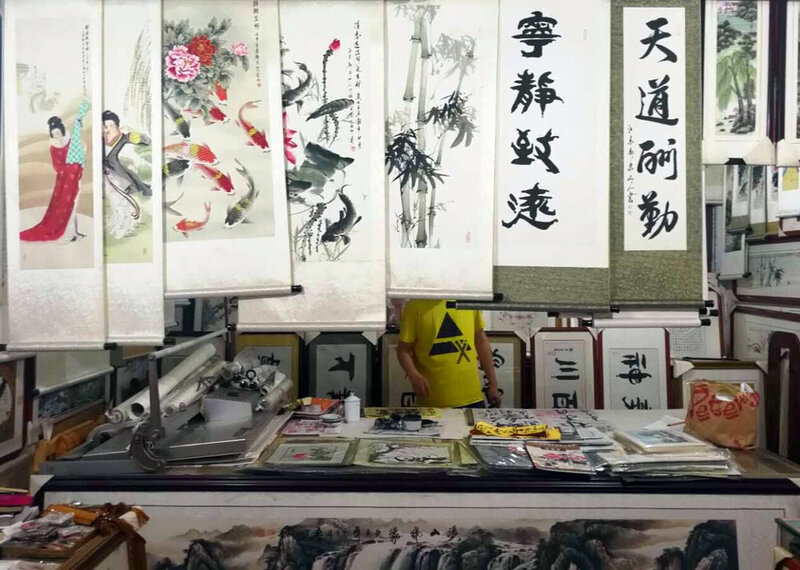 A lifetime's passion for calligraphy has seen him run his own studio for more than 10 years. 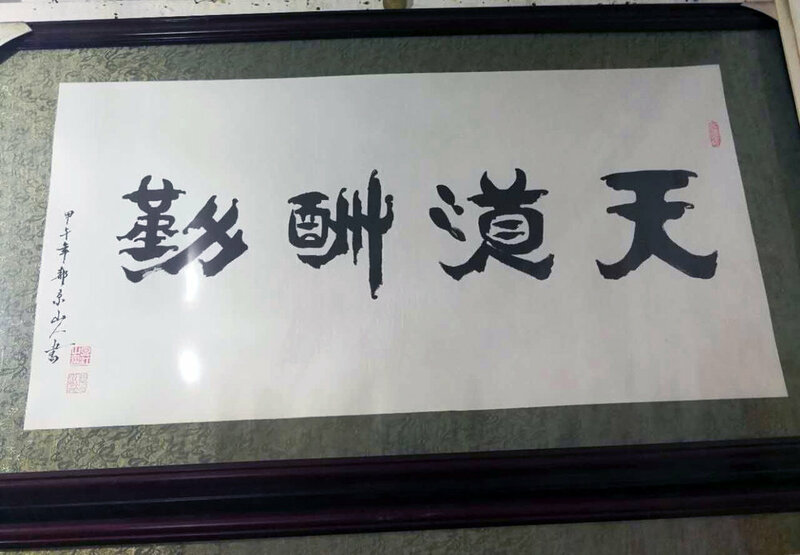 He is also a respected calligraphy teacher at Huaxi English Arts School; making him a true master of his art. Master He is a renowned artist in Sichuan. Through his long career, aside from being featured in numerous newspaper articles, websites and book publications; he has also been commisioned to do the signage at many cultural and historical sites. One example being QingChen mountain in Sichuan Province. Below are examples of the red stamps, as well as the signature Master He uses to sign all of his artwork.